Like what you’ve seen here and want to read more? I will be updating this section to include readings related to my posts as I expand my blog. But in the meantime! Let me recommend some of my all-time favourite books and websites for your perusal. 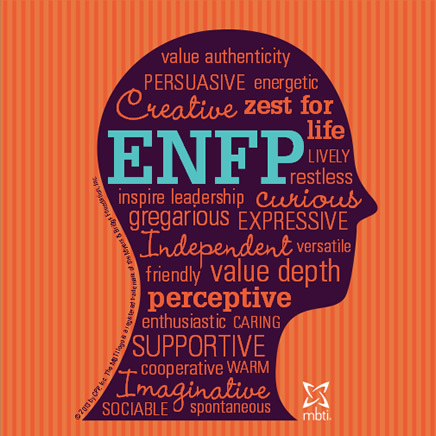 As a former student of personality (and a solid ENFP), I’m a firm believer that a deeper understanding of one’s self will lead to a higher-quality life. Employees and employers alike could use the Myers-Briggs personality model to better understand how they work best, and how their management style is affected by their personality. MBTI Type & Stress Heads – Apply your personality type to the appropriate infographics, and learn more about how the various aspects of your personality manifest themselves. Here Is The One Perfect Book For Every Single Myers-Briggs Type – A readers’ advisory page catered to your personality type. Libraries may benefit by adopting a similar approach! I’ve been dabbling in computer coding for about a year now. Computer coding is become a huge part of this society. Organizations such as code.org are advocating for computer coding to become a major part of public education. Librarians and Information Scientists need to be able to keep up with these advancements. 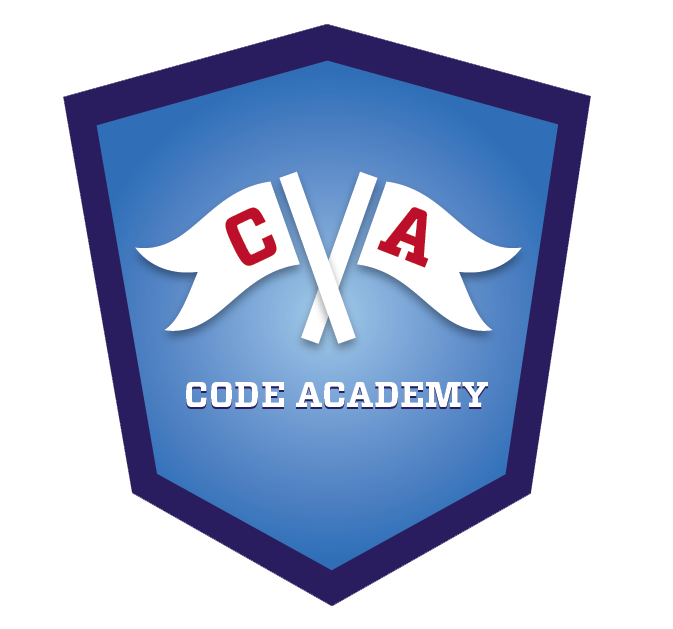 Code Academy – This highly interactive, 100% free resource can teach you to code – and somehow manages to make it fun! Whether you’re interested in learning an advanced computer language, or the basics of HTML, Code Academy has something for you. Short, beautiful, sad, love stories filled with strange characters, cats, and hints of the impossible. 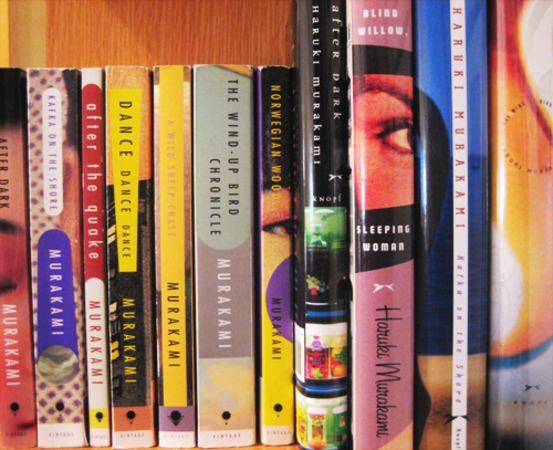 Norwegian Wood, Sputnik Sweetheart, and After Dark are my top recommendations within this type of Murakami. Long, mystical, philosophical stories. These books often contain mystery, parallel universes, and fantasy creatures. Hard-Boiled Wonderland and the End of the World and 1Q84 are two of my favourites. Everybody needs an emergency compliment from time to time. Don’t ask. Just click here.